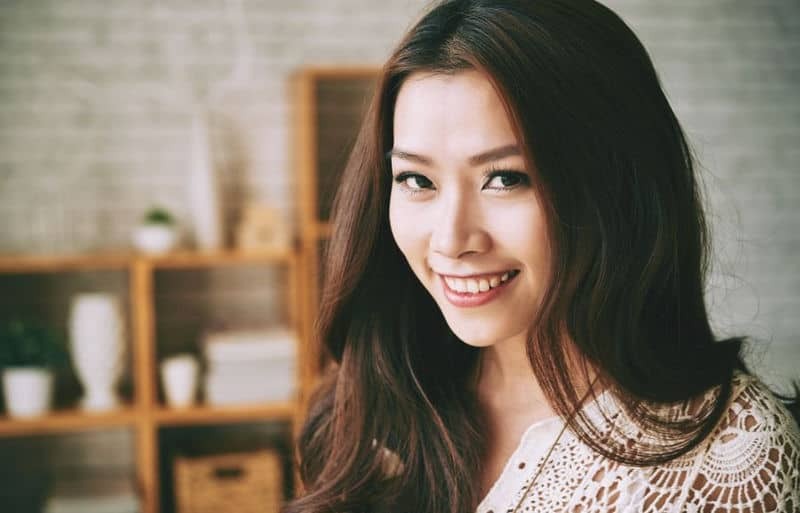 Everything You Need To Know About Vietnamese hair reviews Is Right Here! Home	→ Blog → HAIR EXTENSIONS → Vietnamese Hair Review. Which Is Right For You? Vietnamese Hair Review. Which Is Right For You? Before you select the origin of hair to choose when shopping around hair markets, it is really important to know the advantages and disadvantages that each one overwhelms the others. There are many customers who feel familiar with Brazilian or Indian hair. However, all over the world, Vietnamese hair extensions become more and more popular nowadays. So, should you change to order from a Vietnamese supplier when you want to change your hair? This blog will discuss the topic “Vietnamese hair review”. 2 The next question is: Which is right for you? 3 How to find Vietnamese hair wholesale vendor online? 4 What is the best-seller product at Layla Hair? 4.1 Vietnamese hair texture is top-notch. 4.2 There are many types of Vietnamese hair extensions. 4.3 The price is affordable. 4.4 The care routine is hassle-free. 5 How about Synthetic Hair? Because of its availability and versatility on the market, Indian hair the natural choice for many salons recently. Vietnamese hair is better at being processing in humid conditions because it also made from Adian hair. Not only are they naturally bouncy and light but can also be styled very easily. Vietnamese virgin hair is available from the silky types to those that are slightly coarse. It also holds the curls better than other types of hair. Vietnamese key advantages are durability, dense and smooth. It is not only very luxurious but also extremely soft and has a lot of both bodies as well as natural shine. It has a low-to-medium luster. This will become the hair which is most sought after today. Then, if you’re wondering why you should choose Vietnamese virgin human hair extensions, we gave you a simple answer. If you want hair that is thick and shiny and cuticles are healthy run the same direction then they’re the correct choice. It helps you to get a sensual look to give you great confidence and make you want to show off. The next question is: Which is right for you? I think both Human Hair and Synthetic Hair have advantages and limitations that make them the right choice at different times. Both are good choices for you depending on your budget, time, and needs. You can choose to have both on hand as they each have their pluses! In my opinon, Human Hair offers the most natural look and feel. It is smooth with shine and movement that is not easily duplicated in synthetic hair and also extremely versatile. You can cut your own hair and style it to suit your personal tastes. After that, while it can be a more expensive pick it is also more durable and can last over a year. For generally, there are four basic types of human hair used in wigs. They are Chinese, Indonesian, Indian and European. The majority of wigs are made from Asian hair. But the origin of the hair is not the only factor. The processing technique is directly related to the strength and quality of the end-product. And when a higher quality of chemicals is used, the results are a higher quality product and the higher price. On the other hand, Remy human hair is considered a premium option. Maybe you don’t know that Hair follicles are kept running in the same direction when collecting and crafting the wig or hairpiece. Then, cuticles all running in the same direction, tangling is greatly reduced and hair looks and feels silkier. The fact that it is important to use care products specifically formulated for highly processed human hair. Remember that hair being easy to wear does not benefit from naturally occurring oils from the scalp. It is significant to hydrate and condition hair every day. For many, daily styling is actually preferable as it allows for more control over the appearance as well as a sense of normalcy that can come with the everyday hairstyling ritual. Remember that human hair does not come out of the box ready to wear. 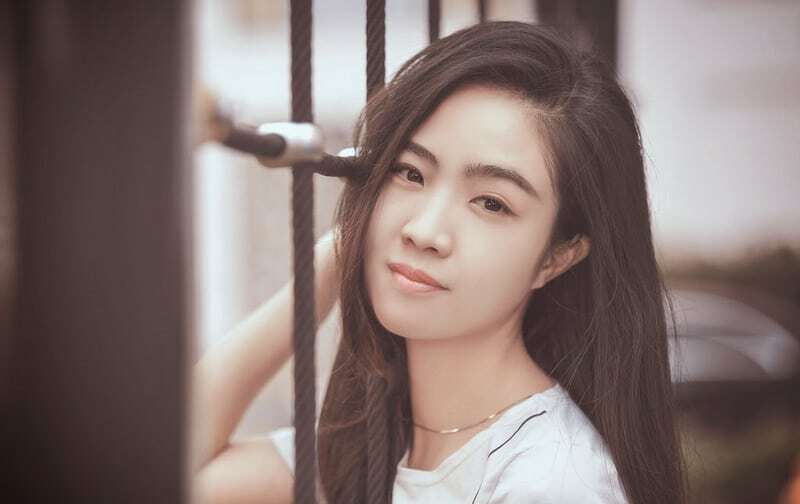 How to find Vietnamese hair wholesale vendor online? With the advent of Google and the Internet, it is not hard to find Vietnamese hair vendor online. However, the real problem is how you can find the most trusted and reliable one among thousands of choices the Internet has to offer. Before setting up a business with Layla Hair, we swam into the ocean of choices as well. We found it hard to choose sources of hair, struggled with finding dependable business partners. Read more: How Vietnam Hair Suppliers Rock The Hair Extension Market? So now, all we want to do is to share you some tips that we have gathered through the year and hope that you will find them useful. We know how boring it is once you scroll through pages and pages of websites seeking for information. We understand how desperate it is when you order a sample from places to places without satisfaction. Chances are you don’t do your research in the way it should be. Are you scrolling through pages without any remarks? You are doing it wrong! Google does offer us a pool of choices. Our job, before jumping into the pool, is to locate where the fish is. Our job, before jumping into the pool, is to locate where the fish is. The first step is to narrow down your search with specific keywords. However, putting the right keyword doesn’t guarantee you anything but a bunch of results. You need to organize the search. We create an excel file where we put all the necessary information about location, website, products, reviews, and our self-graded trustability. After a while, you will have a collection of Vietnamese hair wholesale vendors to look at. And from the list, you can sort out the unreliable one after one or two sample order. This is a piece of honest advice from us. We would expect our customers to work solely with us. However, in term of doing business, working with more than one partner is more beneficial, especially to those who start. We still recommend you to stay with one fixed partner; however, you should think about ordering from other vendors to test their quality and price. You could even find a better Vietnamese hair wholesale vendor probably. And by everything, we mean it. Not only the price list, dear hair owners! You need to figure out everything they have to offer. One typical thing that most hair business owners often forget to ask is customer policy! 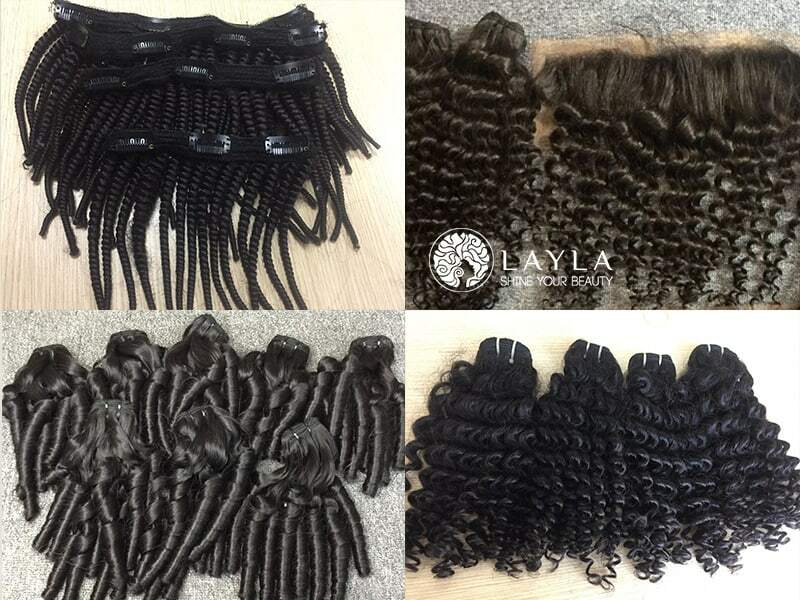 At Layla Hair, we offer a cohesive customer policy even for the first-time purchaser. If you work with us and still haven’t heard from the system, please get back to our lovely sale ladies and ask! Other than that, you also need to know the returning policies so in case your order is wrong, you know how to handle that situation. Last but not least, the shipping fee is worth your attention too. If the shipping fee is too high, you need to consider whether you should work with the company or not. 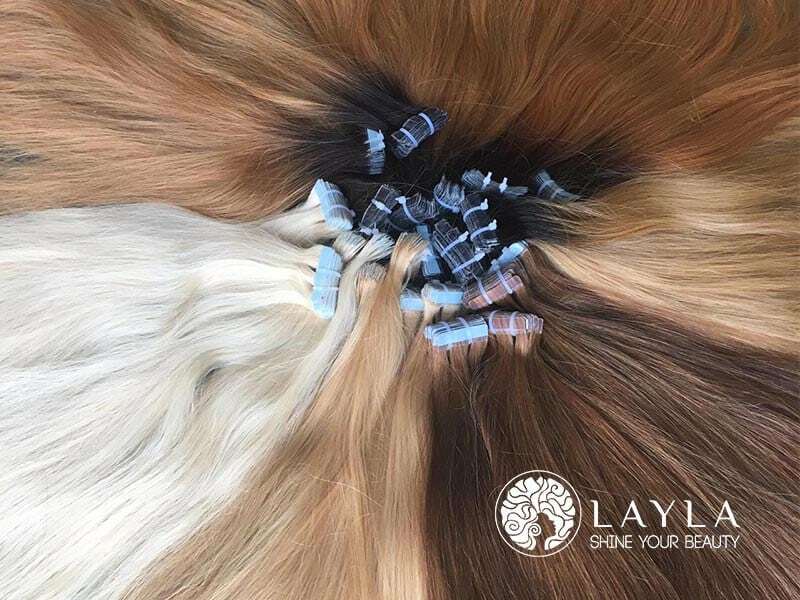 What is the best-seller product at Layla Hair? At Layla Hair, you will find a dazzling array of hair products, ranging from lace wigs to hair extensions. So what is our best-seller product? It is hands-down Vietnamese hair extensions. And here are the reasons why! Vietnamese hair texture is top-notch. As we mentioned above, Vietnamese hair offers a smooth and silky texture. This texture is hugely appreciated by those who love straight or wavy hair. Vietnamese hair texture is natural to change, from straight to wavy and curly. This is the reason why Vietnamese hair extensions are our best-seller products on the list. There are many types of Vietnamese hair extensions. Another reason why hair extensions are famous among hair gurus is diversity. There are different types of extensions, separate from the application method to durability. Those who want to enhance your hair density for a short way can choose clip-in Vietnamese hair extensions. 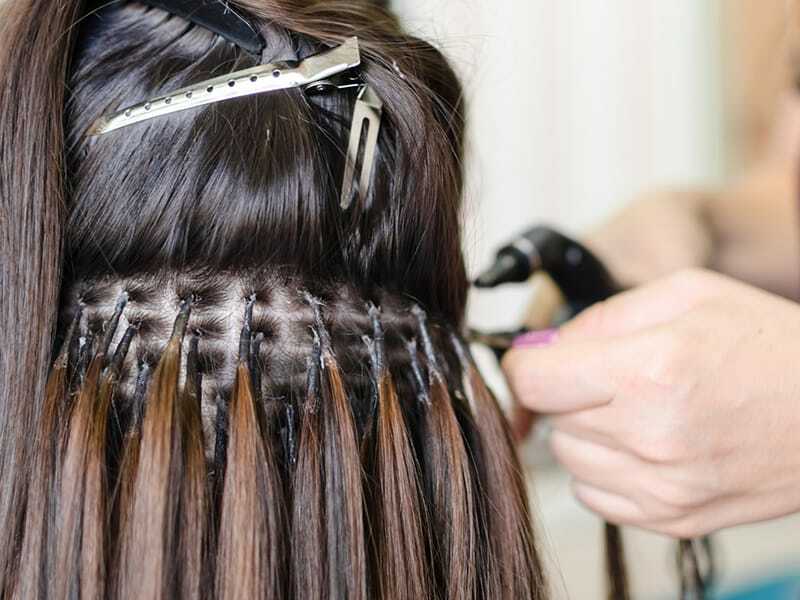 For semi-permanent use, clip-in extensions are the best choice. And last but not least, pre-bonded extensions are for those who want to wear extensions for months. Whatever your preferences are, hair extensions can fulfill. Compared to lace wigs, hair extensions are way more affordable. You only need one to two hairpieces, depending on how thick you want your hair to become. You can apply for hair extensions several times so that your investment lasts longer. The care routine is hassle-free. Unlike other hair types, virgin and Remy Vietnamese hair requires no hassle hair care routine. This is because Vietnamese women have cared for their hair so well, the strands and healthy and vibrant. Vietnamese hair can withstand heat and chemical processing several times without much damage. It can rejuvenate quickly if you use an intensive hair mask and suitable shampoo and conditioner. Nevertheless, we advise you to keep your hairpiece in the best condition if you want to use it more than one time. If you want to order a sample from us, we would strongly recommend you start with hair extensions first. With technological advances, synthetic hair has come a long way in recent years. In some cases, it is difficult to tell the difference between the denier and texture are such that they feel almost like human hair. In fact, with some of the higher quality synthetic pieces, you couldn’t know they were natural human hair or not if you didn’t have the human hair right next to it to collate! The most attractive point to synthetic hair is it can often be worn right out of the box with little or no styling. The fiber used has “memory” for wave, curl and volume which lets hair rebound into place with minimal effort. The curl pattern is permanent set. It can even keep in bad weather and can guarantee without dropping or curling. However, what synthetic hair offers easily, it lacks in flexibility. Because It cannot be styled to look at many different ways which look like its human hair counterparts. So, only special Heat-Friendly synthetic hair is heat styleable to change the curl pattern. Moreover, even the heat friendly fiber can be difficult to style because synthetic fiber is more resistant to change. Actually, it is really essential to follow our care recommendations to get the best life span from your hair! Finally, you can choose to have a wide variety of styles on hand and ready to wear! Which we mention like that is advantages of Vietnamese hair weave. Then, How to find good real Vietnamese hair suppliers? We are glad to introduce you Layla Hair with the highest quality of wig in Vietnam. If you are not sure when you want to choose a wig suitable for your color hair… welcome to our products!